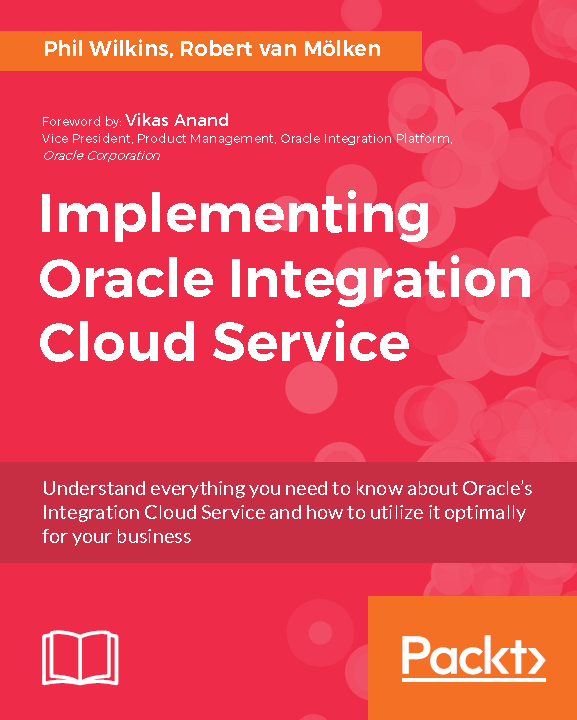 The book’s authors presented a brief session on the best practices at a packed Oracle Partner event. The following presentation – shows the material that was presented. Some of these points are expressed in the book already, others are our Definitive Tips and Guides posts.